Are you looking for a Volkswagen dealer near Shawnee, KS? The team at Volkswagen Lee’s Summit can help you out. We carry an extensive selection of new and used Volkswagen vehicles that are available for you to take for a spin. Just stop by our Shawnee Volkswagen dealership and speak with a member of our team. In Shawnee, KS, there are many places a Volkswagen car or SUV can take you. The Volkswagen Tiguan, for example, has plenty of space for all your friends and gear as you head to Shawnee Mission Park for a day of canoeing on the lake. You can also take your Volkswagen Jetta to the Oak Park Mall as you shop ’til you drop, or grab your family and head to Powerplay Entertainment Center. 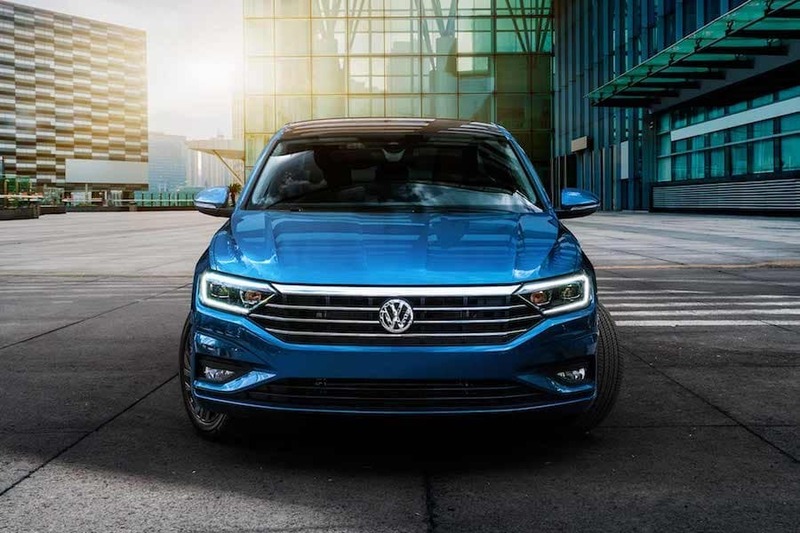 Let the sales team at our Volkswagen dealership know where you like to go around the Shawnee area and they’ll do their best to direct you toward a few models that suit your lifestyle. You can start browsing by viewing our full inventory online now. At any point in your car search journey, feel free to reach out to the finance center team at our Volkswagen dealership near Shawnee. They’ll work with you one-one-one to discuss all your options, like whether you want to shop for a new or used car. They can also help you decide whether you want to buy or lease and tell you about any of our current deals and incentives. Once you’ve settled on loan terms that you like, they’ll reach out to their wide network of local lenders on your behalf to help you secure an auto loan that works for you. You can kick off the financing portion of your car search by completing our online finance application. 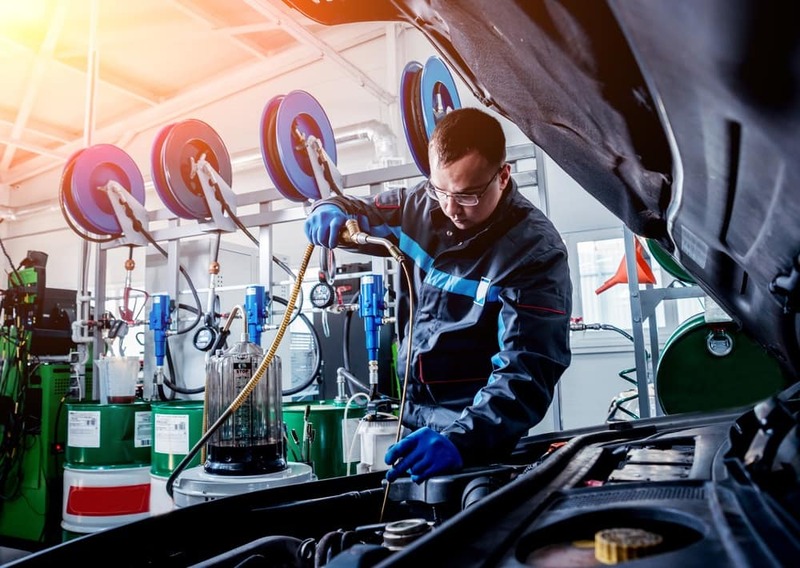 Eventually, your new or pre-owned VW vehicle will be due for the routine automotive maintenance that’s crucial to keeping it at its best. When it is, stop back and visit our Shawnee area Volkswagen dealership. You’re welcome to make an appointment by contacting us directly or by using our online scheduling portal. We also have a Service Xpress bay where you can come for same-day automotive service, with no appointment necessary. Whether you decide to make an appointment or stop by for express service, we’ll only ever use genuine original equipment manufacturer (OEM) parts and accessories as we work on your car. We can also help you pick out any genuine Volkswagen accessories that’ll make your car your own, like a roof-mounted bike rack for your VW Atlas. Contact us to order your accessories or make a service appointment. If you’re ready to get behind the wheel of your next VW vehicle, stop by Volkswagen Lee’s Summit. We’ll show you around our inventory and get you out for a test drive in any models that catch your eye. Contact our Volkswagen dealership near Shawnee, KS, to schedule a test drive today!